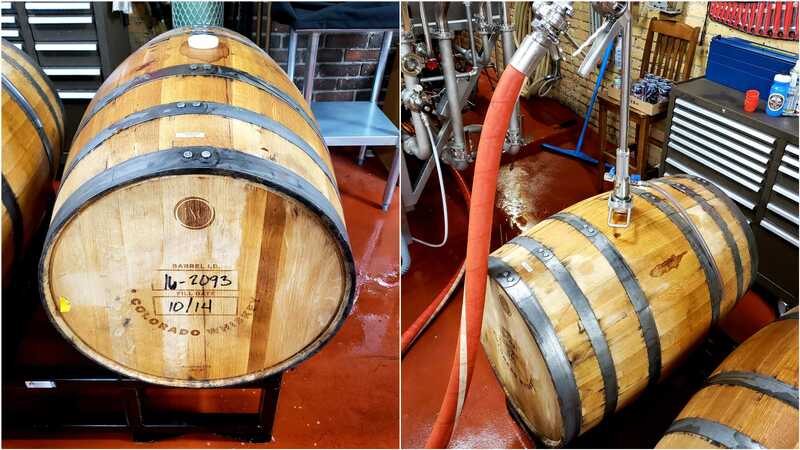 The art of barrel-aging beer has been around for over 2000 years, but only in recent times has this delicate science been brought back to life and given its own flair here in the American craft beer scene. Brewers have been aging everything from pilsners to stouts in a variety of barrels that once held spirits like rum, whiskey, tequila, wine, gin, and Fernet. At Indeed Brewing, many of our barrel-aged concoctions are aged in rum, whiskey, or bourbon barrels for 10 months or more, most notably Rum King and Whiskey Queen Imperial Stouts. So, why barrel-age beer anyway? When a great base beer is introduced into a barrel, it works its magic over several months–and sometimes years–to get flavors that are distinctive and unique only to wooden barrels. But don’t take our word for it; let’s bring in the expert. We pulled aside one of our brewers, Chris Silber, who oversees our barrel-aging program and holds the title of best dancer in the brewhouse, to discuss how it differs from our Wooden Soul series and what beer he’s most excited for you to try. Hey Chris! Let’s get right to it. 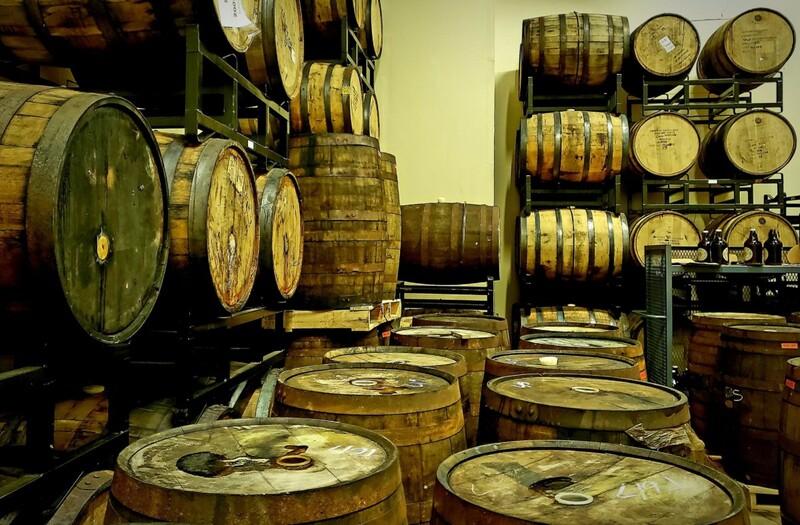 What sparked your interest in barrel-aging beer? I've worked in both beer and spirits industries and am both a brewer and distiller. I have had a ton of experience in barrel theory and barrel aging so this program is a perfect way to mesh those two worlds and experiences together. What’s the selection process like when deciding on barrels to use for aging? Well you want to have an idea of the taste you are trying to achieve in the beer. Once you have an overall vision you can go into your barrel choice. Different spirits will lend different profiles and complexities to the beer contained within. You also want to be assured of the qualities of the barrels as well. A fresh dumped, well coopered barrel is essential to maintaining quality and ensuring the flavors you want to add are going to happen. Plus it keeps down on the risk of infection. How does the composition and flavors of a beer evolved when aging in a barrel over time? How does it improve? Depends on the beer. Beers with spice/herbal/root additions will become more complex over time as those additives age and evolve. Also, honey additions will tend to become more floral and complex as they age. Then there are the obvious flavor additions of the barrel and flavor contained inside, such as the spirit and the oak. How do you know when a barrel-aged beer is at its peak? It takes a ton of sensory and tasting work. Every barrel is different and more time does not necessarily mean better beer. So when I get the taste profile I’m looking for it gets harvested and packaged. How does this barrel-aging program differ from our Wooden Soul series? This program intends to impart barrel flavors in already finished and filtered beer. No external bacteria or wild yeast strains that would sour the beer are intended to be present as they are in our Wooden Soul program. Barrel-aging beers appears to be timely and costly, what’s the motivation behind making the investment? The flavors and complexities achieved by barrel aging cannot be replicated by other means. Which of our barrel-aged releases are you most excited about? Our barleywine that has been aging over 10 months comes to mind. It contains corn, wheat, and rye in the malt bills and is aged in corn, wheat, and rye bourbon barrels. It should be a bourbon lovers dream. So what’s in store for the future of this barrel-aging program? We are really trying to use the successes of our Rum King and Whiskey Queen line of beers and further expand the process. This line will look to make the barrel as important as the beers initial yeast and malt choices. We are sourcing only the freshest local and regional spirit and wine barrels that will complement our existing beer lines, as well as making new recipes that keep the barrels’ flavors in mind when choosing the malt and hop bill. Feel like a barrel-aging brainiac yet? Thanks, Chris, for so many nuggets of information. 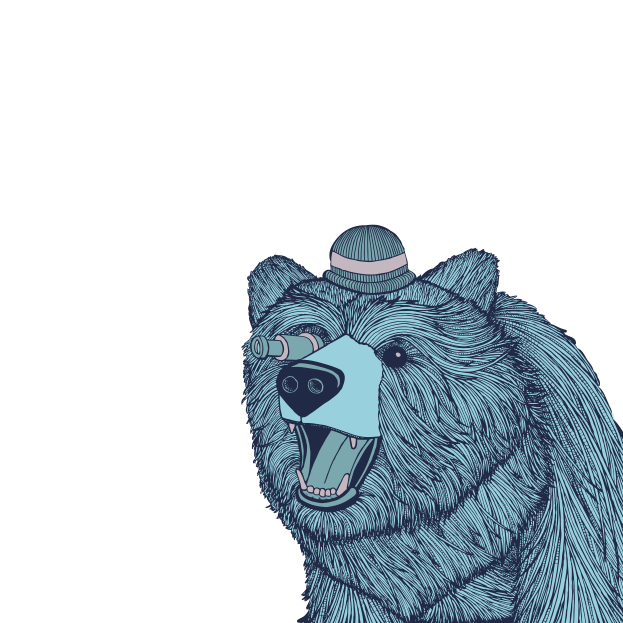 Check out the beers he’s produced in the program below so far, and let us know what you think if you’re lucky enough to find a batch. Keep an eye out for more of Chris’s creations to come soon! Stir Crazy is a classic porter full of chocolate, caramel, and vanilla notes. To make it even richer, we aged it in Minnesota bourbon barrels to create a beer chock full of those roasty flavors you love with the added complexity of oak and bourbon. The beer formerly known as L.S.D. is a mind-bending beer experience full of floral and honey notes complemented by a caramel sweetness. Barrel-aging this one in Minnesota bourbon barrels lets L.S.D. take on light oak characteristics and adds further layers of complexities. We take our Old Friend Winter Warmer and lay it in local, Minnesota bourbon barrels for 10 months resulting in a balanced but bold blend of bourbon oak, subdued ginger flavors, and a touch of caramel and vanilla. The all buzz, no bite imperial lager brewed with Mexican orange blossom honey is dangerously smooth. To create complexity, we let this beer rest in brandy barrels adding oaky-vanilla flavors and a fruity sweetness that lingers on the palate.